If you like twangy, down-home music, you’ll LOVE Squirrel Butter (Charmaine Slaven and Charlie Beck). 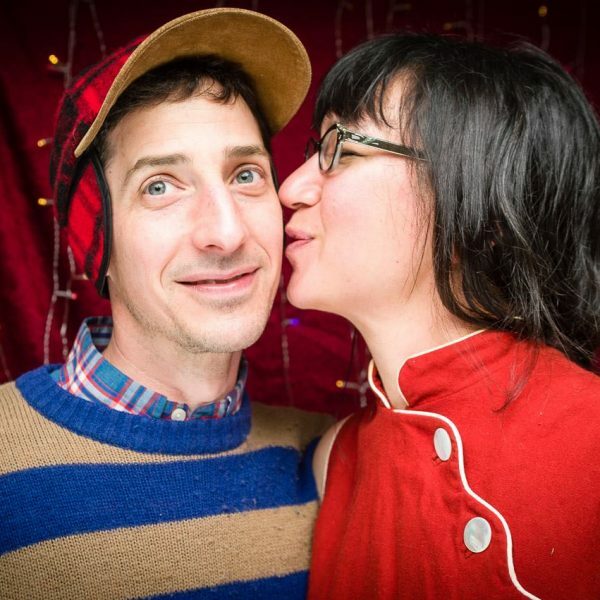 This charming Seattle duo was featured on Prairie Home Companion in 2015 and has been stealing hearts together across the Pacific Northwest and beyond for over twelve years. Charmaine and Charlie wrote and performed “Mama’s Cookin'” for our featured recipe, Lentils Gone Wild, which they’ve generously shared with The Nourished Cook community. If you haven’t yet heard Charmaine’s heart-warming lyrics or Charlie’s bluesy-good banjo, hit play below! Download your free mp3 of Mama’s Cookin’ here!